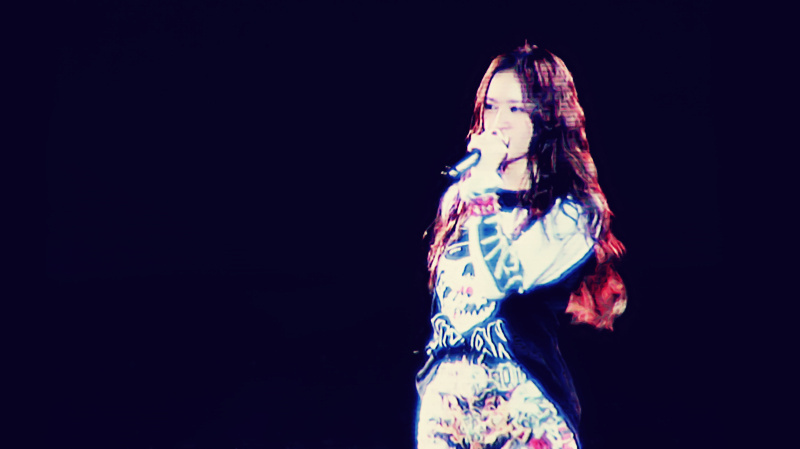 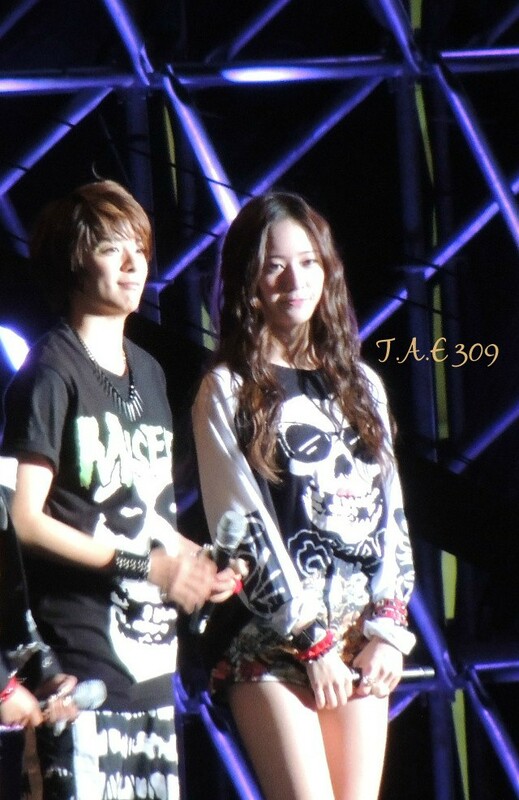 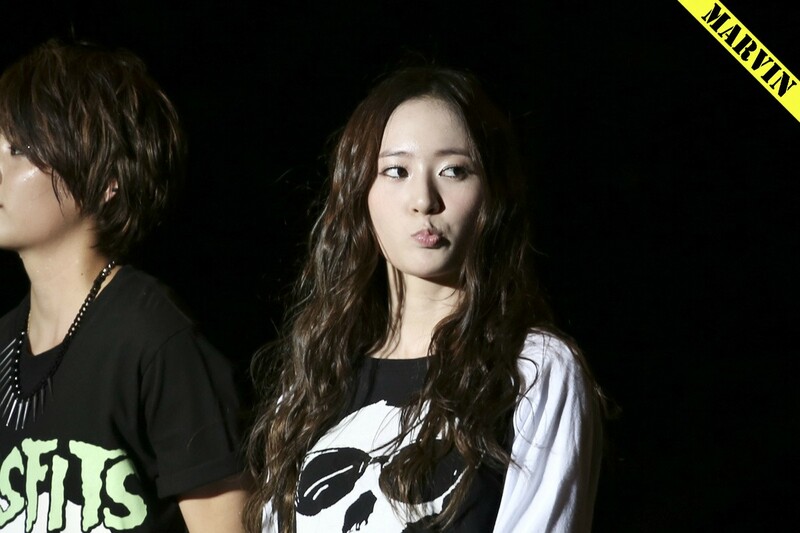 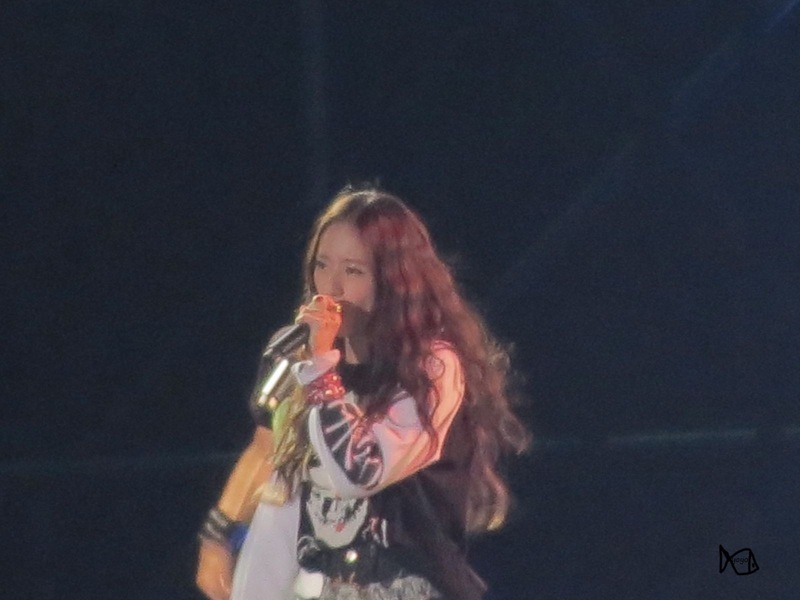 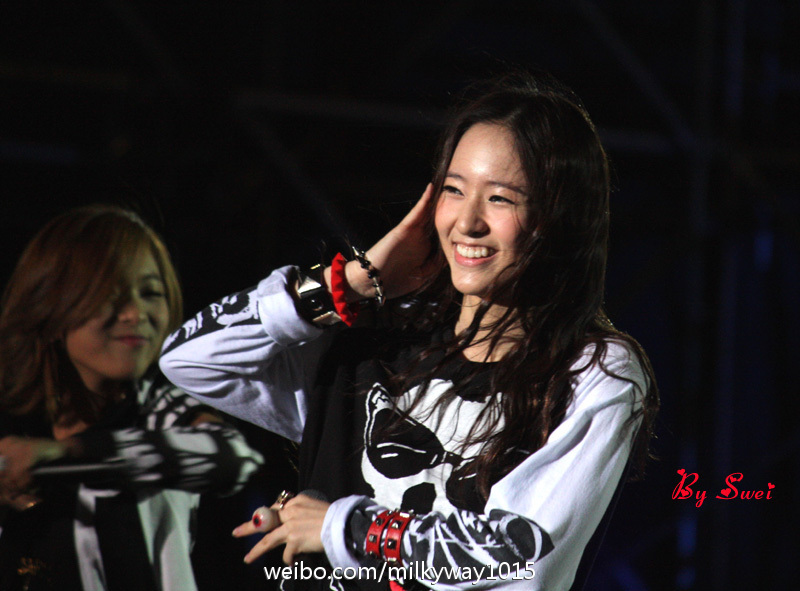 [PICS] 120914 K-POP Music in China with Super K-Collection (fantaken HQ) - Krystal | DearKrystal.net - f(x) Krystal International Fansite "Shine Bright Like A Krystal"
Don not use them for commercial purpose! 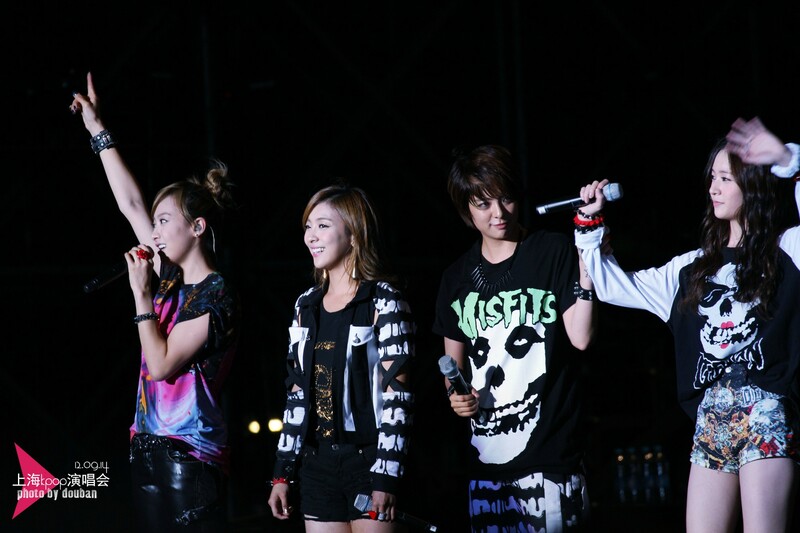 Please noted [단단의집] when you take out! 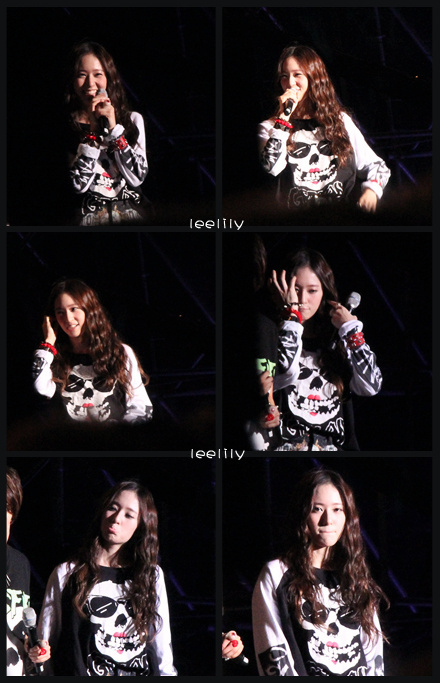 Do not modify, reupload when sharing.